In Proverbs, we are told that we are far more valuable than rubies or diamonds…a virtuous woman and that we are clothed with strength and dignity! You, my friend, no matter your past or present situation or circumstance…YOU are a Woman Of Worth! Each week, we gather together to study God’s Word. We do this by Bible studies that challenge us to dive into the Bible-to read first hand God’s Word and apply it to our daily lives. 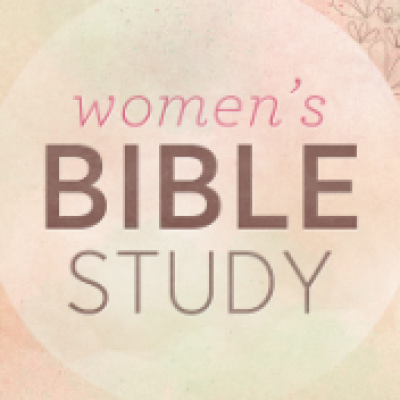 Some of the past studies we have done are from Beth Moore, Priscilla Shirer, and Lysa Terkeurst, just to name a few. We meet each Tuesday night at 6:30 pm to share a meal together, then study begins at 7:00 pm. Our weekly gatherings are a safe place for you to share, cry, laugh and are filled with fellowship, fun, prayer and of course, food! Come and see what’s in store for you! And remember that you are valuable to the King of Kings…you are W.O.W. !